This desk display looks awesome in this photo. There is also NOTHING on it. I took a closer look and realized that many of those photos are geared towards selling a featured product in that image. 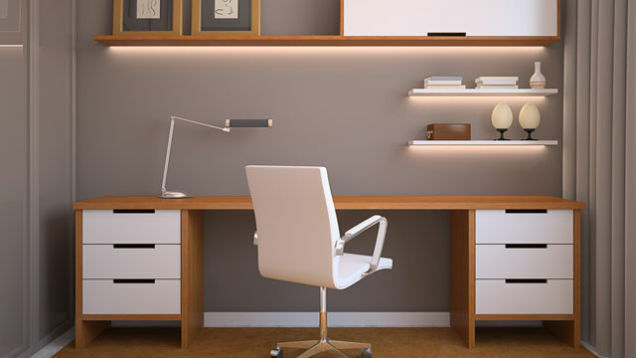 Many of these desks, rooms and spaces are staged rather than being reflective of a realistic life style. It’s easy to have no clutter on a showroom floor where those 3 pencils are never actually used. When looking at my own space, I noticed I had a habit of putting certain things in the same spot but it was for a reason. So I eased up on myself and actually started organizing things based on my daily routine. As much as I loved having a display cabinet look for these 4 really nice facial products in my bathroom, I’m also a person who uses her bathroom everyday. So I ended up choosing a nice makeup bag for that shelf and used a pencil holder for all of my brushes. Does it always look fabulous? Probably not. But is everything constantly left all over my bathroom? No. So be realistic. No one lives in magazine photos and that’s ok. 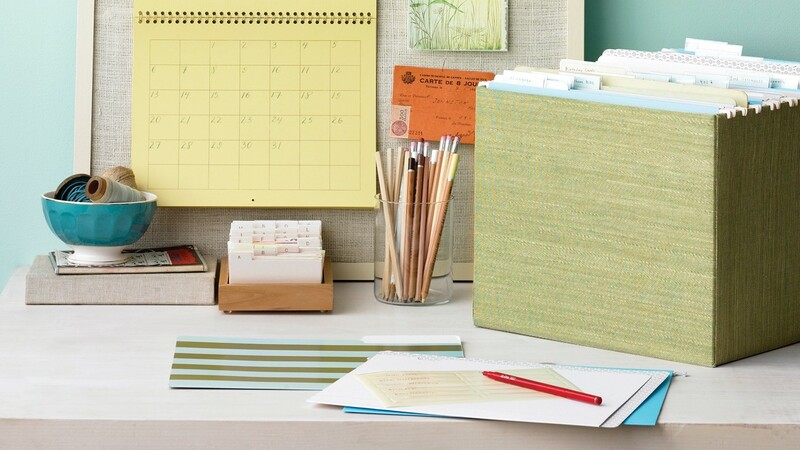 Integrate a color scheme for materials on your desk. Having something fun to look at helps when you have so much stuff to look at. Decluttering is the best, but at times, the most difficult thing you have to do at home and at work. Depending on your job and what systems you work with, or even how your boss wants you to do things, you may be limited. But you can control your own space. These are modern times, so digitize all you can! Do you have files from 5 years ago, crammed in the cabinet under your desk? Scan them into pdf folders. I personally love desk calendars because I’m such a visual person. My desk is always more organized than my home by a landslide. Everything has a spot, the appropriate notes and I delete, file or toss something as soon as I am positive I no longer need it to avoid confusion. Have a lot of stuff to get rid of? Don’t do it all at once. My mother, who is a very organized woman, always told me to “do one area at a time.” As a kid, she meant my room, but it applies to many other things as an adult. I like to make a list of simpler tasks and try to cross off those items. It makes you feel like you accomplished something. Even if you only went through 2 or 3 bigger files today, rather than say, all 20, you did it and it’s done. Hooray! Plus, it’s a great way to avoid extra work you may not want to get assigned if you’re always looking “busy”. Just sayin. 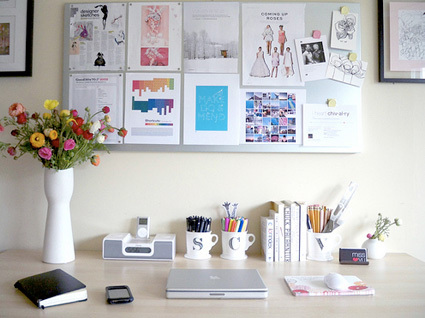 Organize Your Space in the Way That You Use It. If files aren’t your thing, no big deal. 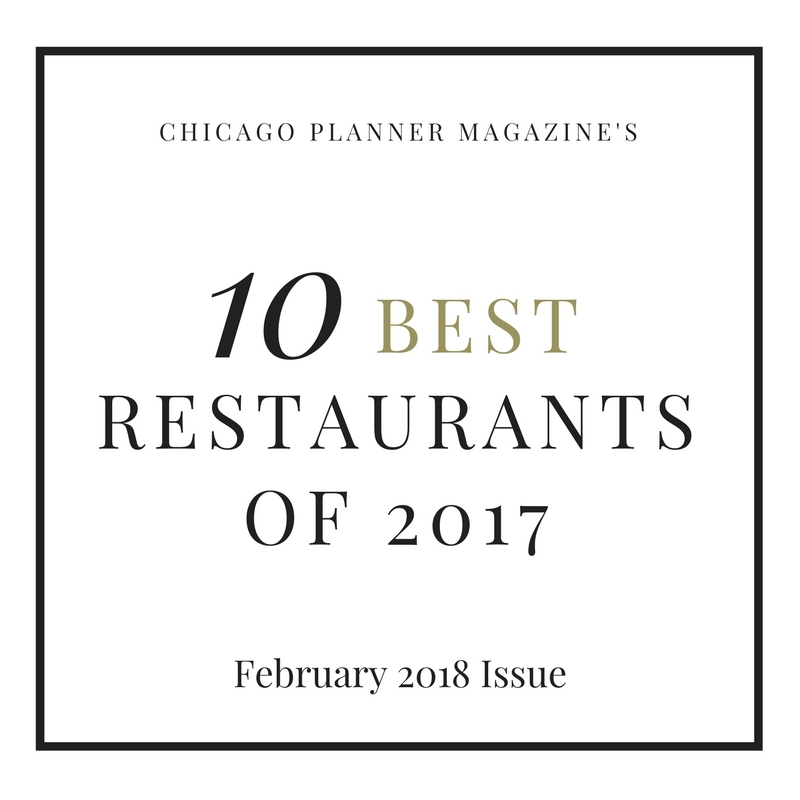 I’ve found the best place to focus is what you work with most. At home, you may spend all of your time in the kitchen/dining room, perhaps the living room. At work, you might not always be at your desk. So think about what frustrates you when you can’t find things, or when you try to come home and clean. For home, if you are in the living room all the time, get a few decorative baskets for things like blankets. I love storage benches and ottomans as well. I find that I usually work on my laptop in my living room, so I just keep it in there on a little table. The goal is to create an organized space for what you’re already using. 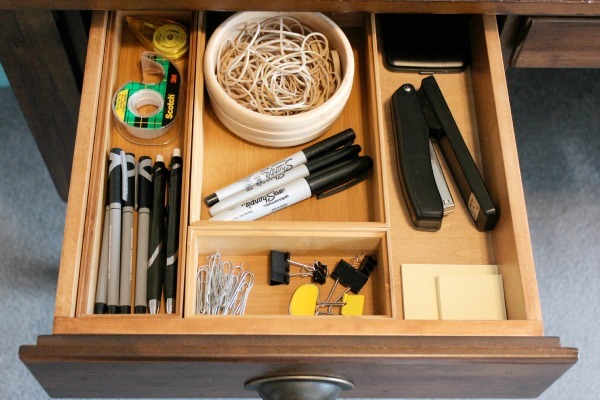 These are things in your desk you probably use. If it’s full of stuff you don’t need and random pieces of paper, get rid of it you pack rat. If you are constantly on the go or working in your car, treat your car like it’s an actual office. Who cares? Have a bag for trash. Go crazy at staples and get a small or medium sized container for things like a mini stapler, extra paper/notebooks, pens and office supplies you frequently use. Having set storage space for these things means that if you do have people in your car, you can easily put those items in the trunk or if small enough, under seats. Do yourself a giant favor and get 1-2 extra plugs for all of your electronics. That way you have a designated space for your car charger, your charger at home and your charger at your desk. Cords get tangled and messy and add to the feel of clutter pretty easily. When you have a neat set up for things that require a plug, stress levels go down. Nothing is worse than when a cord falls to the passenger side while you’re trying to merge onto the highway. Be a responsible driver. Get extra cords. 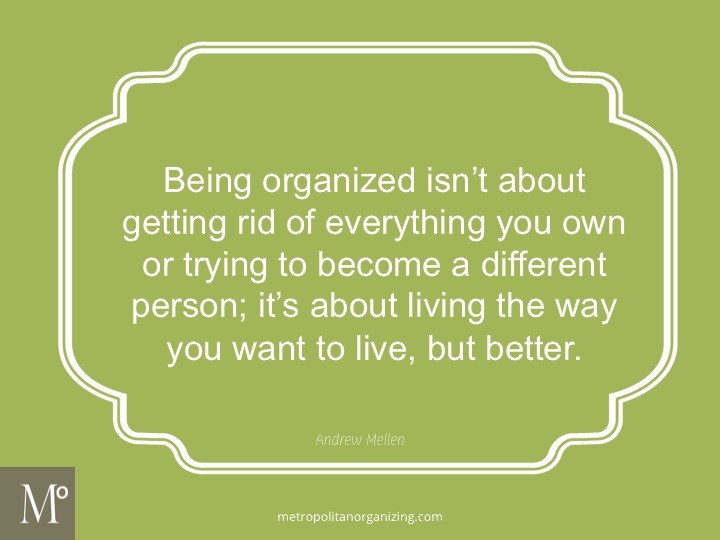 At the end of the day, organization is about making your life simpler, not trying to replicate a doll house. Do what works best and allow yourself to work more efficiently!